I have observed during shacharit and arvit that the congregants all sit down during birchot shema before shemoneh esrei. Is this halachah or is it simply that the people would prefer to sit? People prefer to sit, you are allowed to say Shema while sitting or standing. Some allow the saying Shema while laying on one's side. Others only allow in cases of need. it's not required to stand. So you shouldn't go out of your way to do so. Like stand up on purpose. But if you are already standing you don't have to go out of way to sit down. Just go for it! Also some say while walking you should stop while reciting the first verse and Baruch Shem and then you are allowed to continue walking while reciting the remainder. per @Double AA I did some research to find sources which back me up. It pretty much says exactly what I said. Not the answer you're looking for? 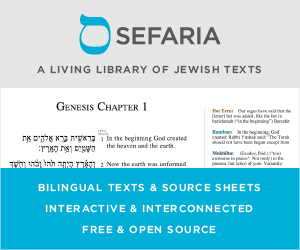 Browse other questions tagged halacha standing-sitting bircas-krias-shema . When do you say Hashem sefatai?